At Raldex Plumbing, we are accredited Green Plumbers. We continuously update our knowledge and skills through various conferences and workshops. 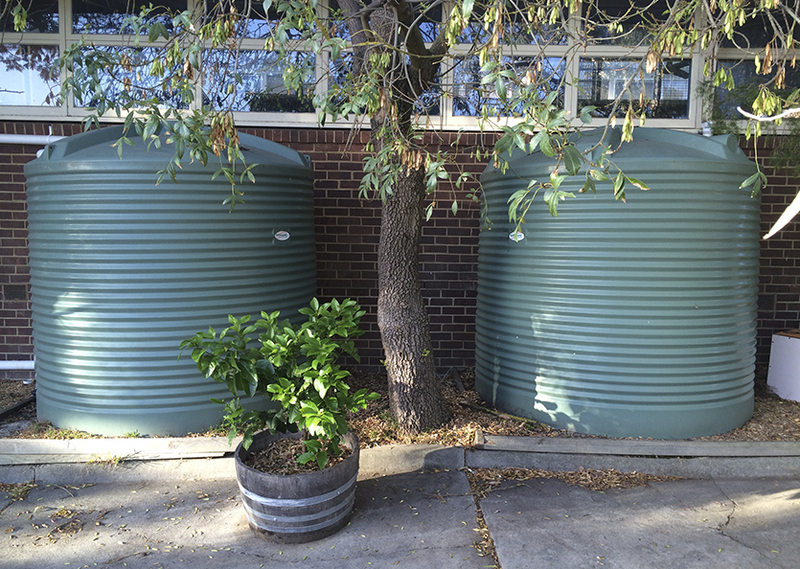 We are up to date with all areas of Green Plumbing and in particular with the collection and use of rainwater. 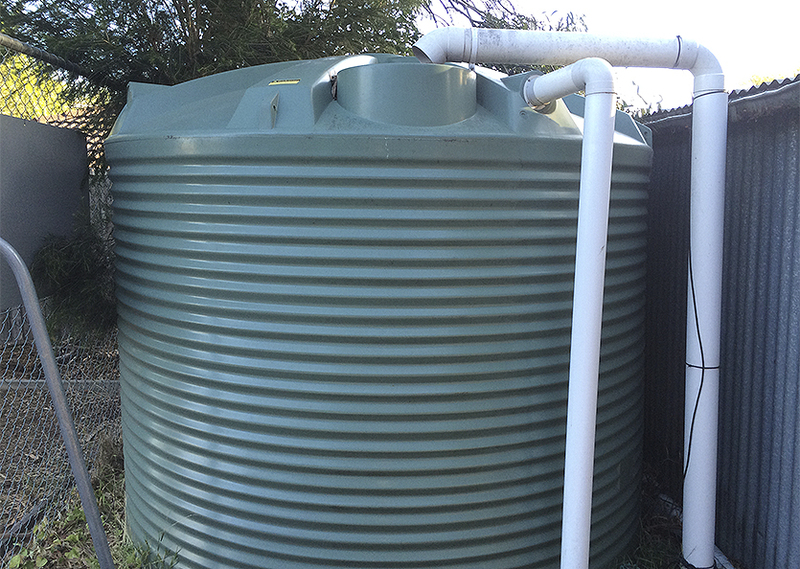 We supply only tested and accredited rainwater tanks, and pumps with the latest technologies. We can help you save water by flushing your toilets with rainwater and connection to mains water as a back up so you never run out. We can also connect pumps to garden taps, or existing irrigation systems, or even design and install irrigation to your garden. So stop wasting money at the car wash, and wash your car with rainwater collected from your roof. Call Raldex Plumbing for a quote today 1300 799 949.